Jongno is a hotspot for the elderly, especially men. According to transportation statistic released this summer, Jongno 3-ga is the most popular destination for men over 60 years old. It’s one of the last places in Seoul that still offers cheap food, coffee, and cigarettes; hence one of the last places in Seoul where elderly men who are long on time and short on money can sit around in relative ease and comfort. 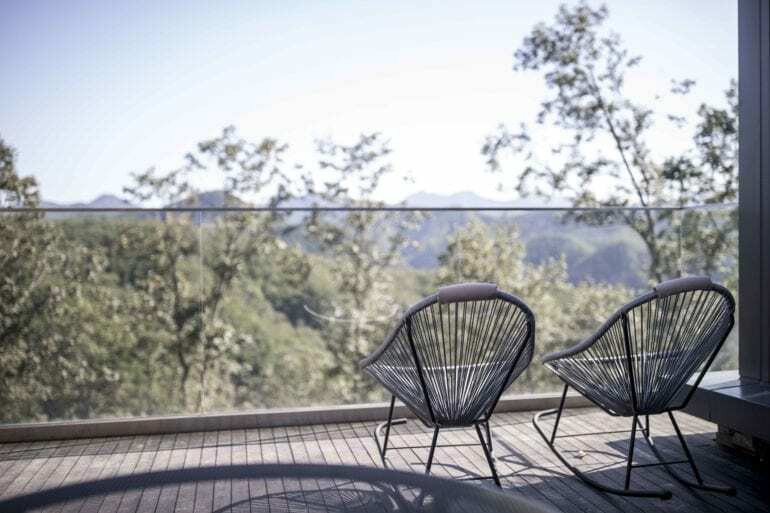 In a recent interview with the Korea Times, 73-year-old Lee Ki-hyuk cited these very reasons for his frequent visits. According to him, the comradery, the board games, and inexpensive amenities are a big draw for many of the men his age. They cluster in large groups at Tapgol Park, Jongno 2- and 3-ga, Jongmyo, and play chess, watch tourists, and pass time. And whereas the Jongno “Twilight Zone” (황혼 지역) phenomenon may be in no small part due to a dearth of social welfare and community resources for Korea’s aging population, you won’t hear many of these guys complain. As prominent as these men are to the Jongno scenery, anyone who has strolled down Jongno 2-ga on a Saturday knows that a certain well-dressed ilk stands out among them. They walk the streets in a distinct clothing style that can only be described as “ajeoshi pimp”: bright suits and eye-catching ties, sunglasses, fedoras (feather optional), among other peculiar accouterments. In a group of men unique to the area, these men stand out even further from the crowd. Below are just a few that we had the privilege to talk with. Ki Young-Min, a retired Changdong resident, is one of these birds of paradise that stand in relief from the rest of the Jongno crowd. He is the head of an art performance company near the Nakwon Arcade. 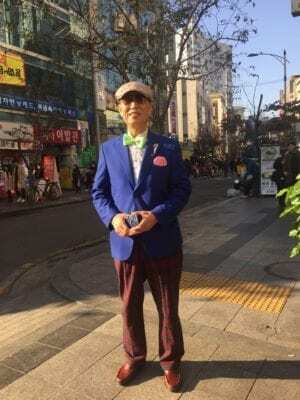 He and his troupe have been performing for elderly audiences around Jongno for almost fifteen years, singing and dancing, and offering meals and drinks. Ki also volunteers regularly, citing the lack of sufficient resources available to older Koreans with few or no means as a reason to stay active among those around his age group. He wears colorful tailored suits like this one every day, purportedly for shows, although he couldn’t explain why he was wearing it hours before his start time. Kim Hyun, a resident of the Hyehwa area, comes to Jongno frequently. He is a painter and calligrapher, hence the jaunty beret and the clove cigarette he was smoking before our interview. On any given day he can be seen around Jongno 2-ga chatting with friends and street vendors. As an artist he spends a lot of his time at art supply stores in Insadong as well, buying brushes and paper. He is incredibly friendly, and like many of his peers has a lot of time on his hands, much of it spent in search of conversation partners. And like his other brightly dressed brethren, Kim Hyun figures that if he’s going to be a man about town, he might as well do it in custom tailored suits. 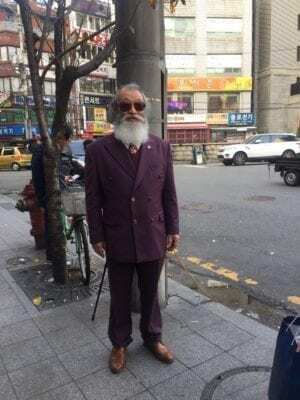 When asked where he purchases his outfits, Kim Hyun pointed us in the direction of a tailor shop down the street, one of many that dot the Jongno landscape. 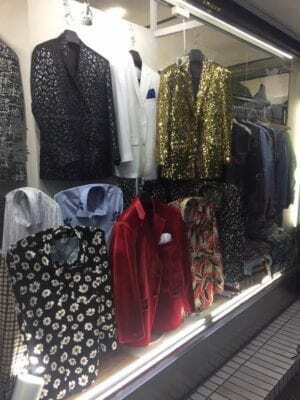 These shops, like the ajeoshis who frequent them, display dazzling sequined jackets and bold red handmade shirts. “We have many customers who prefer the bright colored custom suits,” says shop owner Jang Deok-Il. A lot of his customers are of course artists and performers, but many more of them are regular people like Kim Hyun and Ki Young-Min, older men who just want to look good. And this cuts to the core of what it means to be an ajeoshi in Jongno. These men are representative of a generation of Koreans whose ideas about their culture are quickly disappearing. 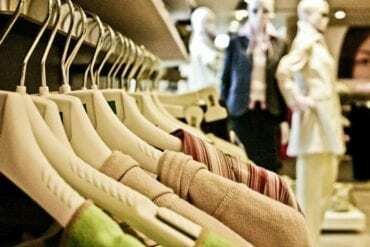 In decades past, many of them would be living in the home of their oldest sons, sharing a house full of children and in-laws, spending time in the company of relatives and neighbors. But this is not the case now. Many of them feel forgotten. Many of them now have very few resources. But in spite of it all, they still come to Jongno. Many of these men are in their 80’s or 90’s and still take the subway, some from as far away as Gyeonggi-do, just to see familiar faces and relax in a place that still makes them feel at home. And it’s not just the Ki Young-Mins and the Kim Hyun-Gons who still take pride in their looks. Many of the ajeoshis in Jongno wear more understated suits and ties, projecting a sense of purpose and esteem that commands a certain respect from the changing times. There is an ageless feel to much of Jongno, even while the area continues to undergo significant transformation. Tourism and development continue to makeover the area, turning more of the old streets into tourist attractions that push the crowds of ajeoshis farther to the periphery. However, despite all of this the elderly population remains a vibrant part of the scenery, and none of these men command more attention than the well-dressed likes of Kim Hyun, Ki Young-Min, and Kim Hyun-Gon. In an era where the world is quickly evolving around them, these men continue to do their own thing.